Governor Rick Scott has signed a bill into law inspired by two teenagers still lost at sea. Blu Stephanos is the father of Austin—one of the two missing teenagers who went fishing in a boat during the Summer of 2015 from the Jupiter Inlet. They’ve never been found. It’s one of the reasons why Blu started the AustinBlu Foundation, which helps promote boating safety. 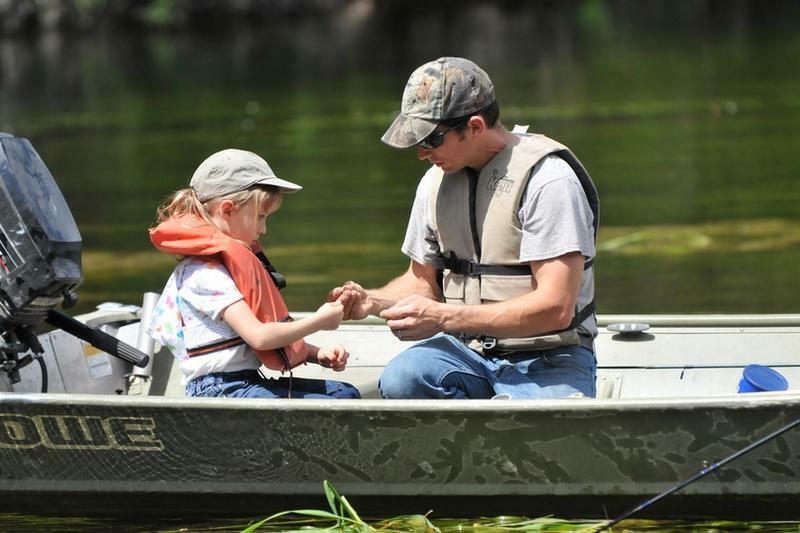 Blu and his foundation have also advocated on behalf of a bill last year—now law—to reduce the registration fees for boaters, who also have an emergency locator beacon on board. 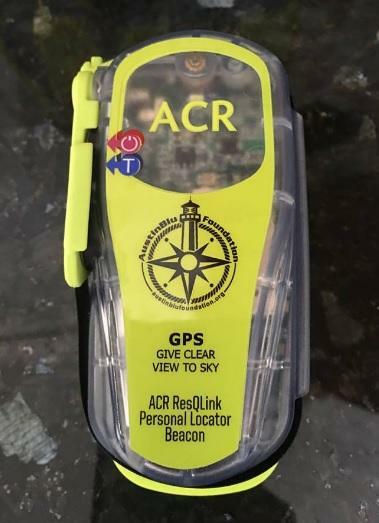 Whether it’s an emergency position indicating radio beacon called an “EPIRB” for short, or a Personal Locator Beacon, it can cost hundreds of dollars—which is why proponents say the vessel registration discount will help. And, Blu says it also saves the state money because law enforcement won’t have to use too many resources looking for the person. The 2016 law was set to expire this year. But, under a bill recently signed into law by Governor Rick Scott, it now makes that permanent. Rep. Colleen Burton (R-Lakeland)—who co-sponsored the House bill—says it’s personal for her. A Personal Locator Beacon, or PLB saved her son’s life. And, Sen. Bobby Powell (D-West Palm Beach)—the bill’s Senate sponsor--says he feels a locator would have helped save the Jupiter boys’ lives. And, making a similar statement on the AustinBlu Foundation's website, Blu—Austin’s father—feels the same way. The new law takes effect July 1st.